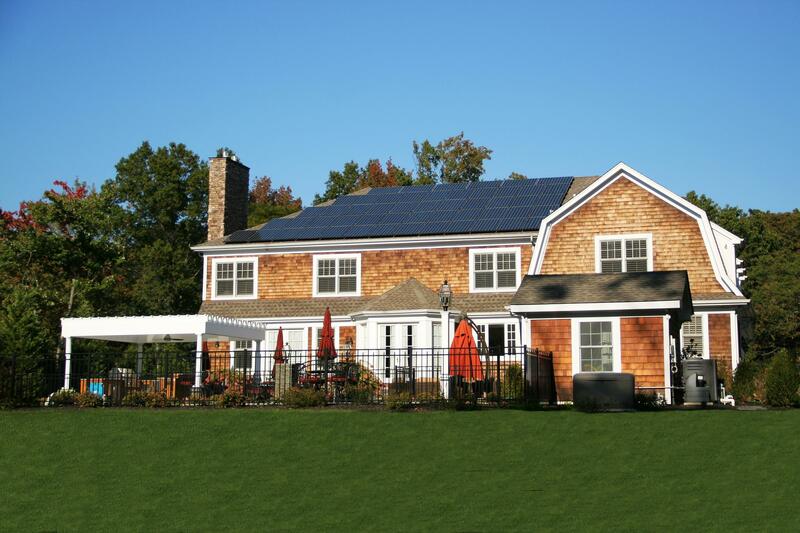 Since 2003, SunPower by EmPower Solar’s mission has been to deliver superior solar and battery technology, maximum savings, and exceptional customer service. 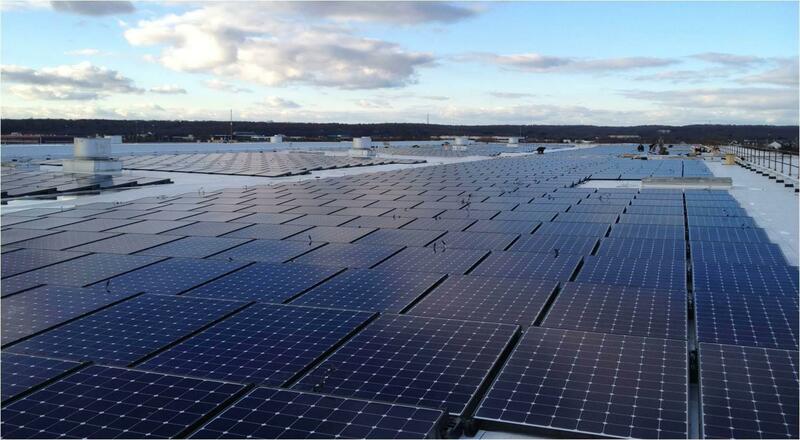 We are the preferred solar provider of over 2,000 New Yorkers and a proud partner to one of the world’s most innovative and sustainable energy companies, SunPower Corporation, leveraging 30 years of industry experience and record-setting technology. 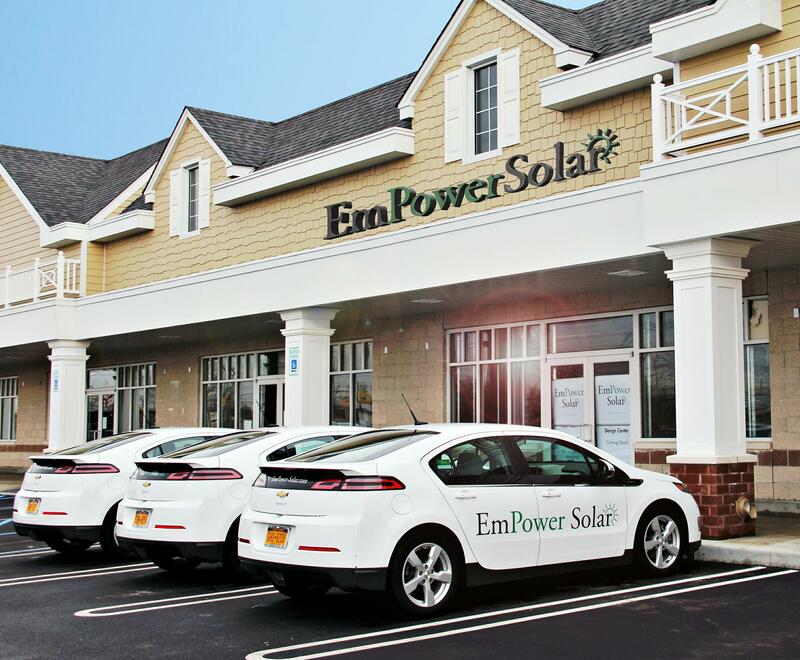 As the only Long Island-based SunPower Master Dealer, SunPower by EmPower Solar is dedicated to maintaining exceptional customer satisfaction ratings, and in 2017, EmPower took home SunPower's top award on the East Coast. The company has also received the Building Inspectors Association of Nassau County Industry Leadership Award and the Angie’s List Super Service Award several years in a row. 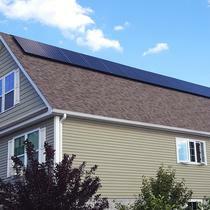 "Brand New First Time Solar Installation 12.4 Kw"
My solar was installed last week (Nov. 2018). Excellent Experience. Let me explain how I ended up with EmPower (and so glad I did)! I did a lot of searching for solar companies. I almost signed with one company but after my investigation of that company, I saw a warning from the BBB (The Better Business Bureau) warning consumers that the particular company I was researching failed to respond to their informational requests. That being said, I started over again. After a lot of research, I found EmPower Solar. I tried hard but could not find anything negative about them. In fact, all I saw were glowing reviews. I researched their product (SunPower panels) and found that was one of the two top-rated power producing panels in the industry. I spoke to their agent, Matt Brill, who was informative, returned calls right away, and suffered through my incessant questions. We finally agreed upon a price and design that was acceptable to both of us and we moved ahead. EmPower Solar put me in touch with the financial institution -- which was top-notch in my dealings with them -- and having obtained the funds, the project moved ahead. EmPower obtained the PSEG and Town permits. Their project manager, Dylan Rolleri, was always available by phone to answer my questions, and kept me updated on every phase of the project by text, email, and phone. EmPower then sent a team to install the panels and do the electrical work on the days they promised. It was a two-day install. Their foreman, Mike Conforti, headed up a team of workmen. Their work was professional, clean, neat, and they were responsive to any questions that I had as I hovered over the (which probably slowed them down)! On the 2nd and last day, Mike walked me through every step of what I needed to know, and turned the power on. I have been ecstatic! Great job! Great company! Excellent response time to the customer (me), and although it is winter and the sun is not out much, I am already seeing the panels producing well over 200% of the energy that I am using! I highly recommend this company, the quality of the panels they use, and most of all, the wealth of knowledgeable people they employ! and straight forward. Mat was great at explaining the whole process and savings right from the start. He was patient and not pushy. I would definitely recommended them to friends and relatives. GREAT JOB GUYS!!!! 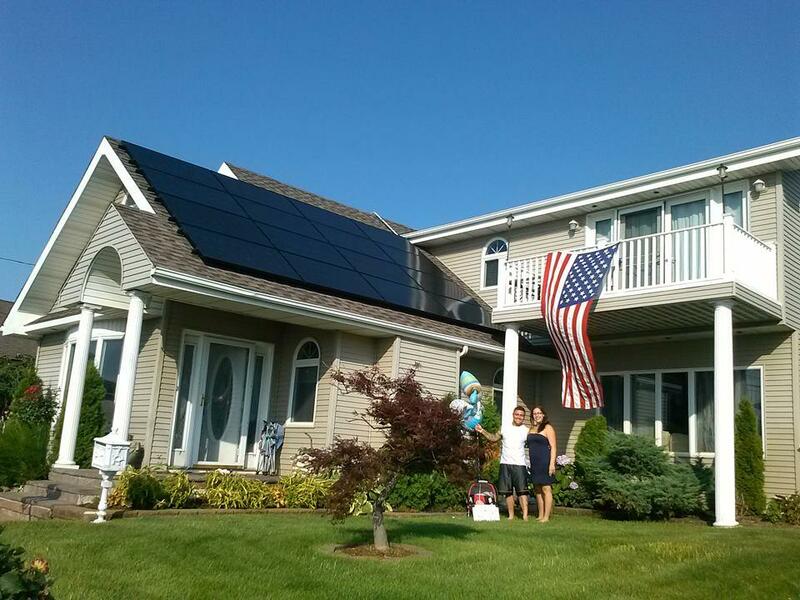 "Best solar company on long island "
Scott and everyone at empower solar were fantastic. From the planning to the install I couldn't have asked for better service. Empower has been an excellent company to work with. 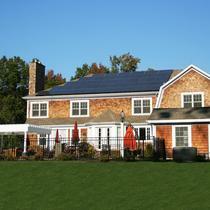 They offer the best solar panels rated on many different sites and are super professional. The sales person answers all my questions and constant emails. And the procress is simple and easy to do. They are great and we get great solar elecrticity. Can't beat that. 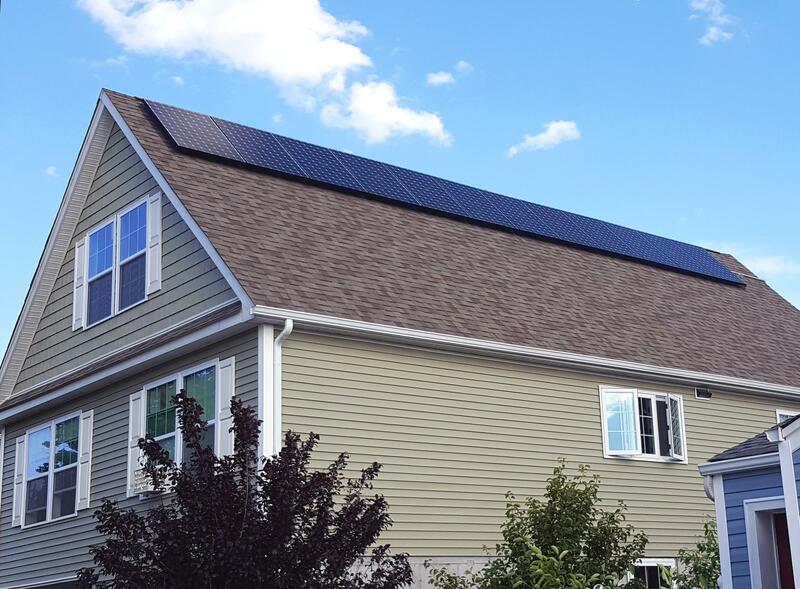 From start to finish, my experience with EmPower Solar has been great! Mike, my salesmen, explained all of my options and was always available to answer my questions. Cody and the installation crew did a very professional installation and I have zero exposed wiring on my home (as I wanted). They also left my home and yards so neat, that it looked as though they were never here. I only had one issue with the delivery company, but Ali (my project manager) resolved the issue, so it became a non-issue.  Overall, I was completely satisfied with the all aspects of Empower's workmanship and customer service. 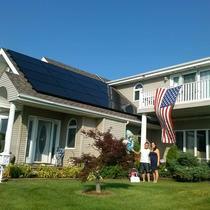 I would highly recommend them as a competent and reliable solar installer. I cannot say enough how absolutely satisfied that I am that I went SOLAR - but even happier that I went with SunPower by Empower! This was by far the best home improvement project I have ever undertaken - no regrets, no guessing, complete confidence and satisfaction. I had gone to a local home improvement show and was bombarded by numerous solar companies and completely confused, disenfranchised and gave up on proceeding with a system. Until I heard about EmPower. From the day COREY ROBERTS contacted me and worked to assess my situation, to sitting down and thoroughly explaining ever aspect of this proposal and signing the paperwork to proceed, he was absolutely no pressure and professional! Next steps by DYLAN ROLLERI to get my project going were completely seamless. He knew I was intent on making this a speedy process and I am glad I was able to assist with getting my permits approved. Dylan maintained constant contact and I knew at any moment exactly where we were in the process. Dylan was very accommodating in setting up delivery and installation, working around my crazy schedule. Onsite installation by DAVID MECKES was lightning fast! His entire team was so friendly, efficient and professional. They banged out my project quicker than I could have imagined. David's follow up visit to complete the work and commission wrapped everything up in a nice package! So far my system has met all of my expectations! So easy to monitor and the panels look great! I will be happy to mention my chance run in with SAM at the beach a few days ago; as one of my installer he had such kind words and his comments were sincere and appreciated! 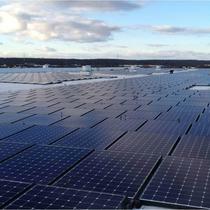 I look forward to many years with the best Solar Panel System product and team around! 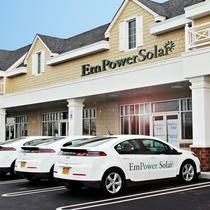 From start to finish Empower Solar was professional, thorough and available to answer my random questions. I recommend them to my neighbors all the time! I love the monitor and watching how much production we're getting from our super efficient solar panels. 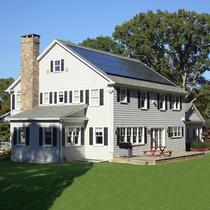 Would highly recommend to anyone on Long Island or in NYC looking to install solar. Save money and the planet! "Go Green, Go Solar with EmPower!" 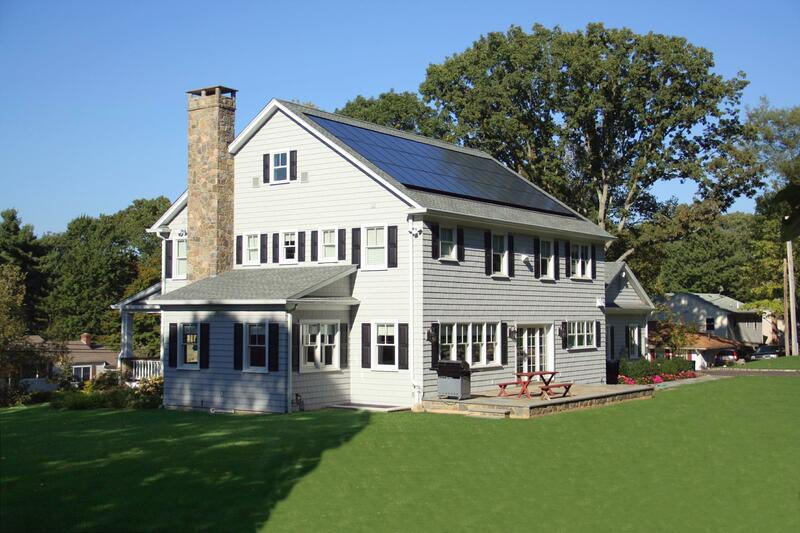 When considering Solar I knew I wanted to go with SunPower and I was lucky to find EmPower as a Master Dealer and installer. Everyone from the sales person to project manager and installers were extremely professional and accommodating. I especially appreciated the level of transparency on the economics from sales, the diligence from the project manager and the attention to detail and overall cleanliness of the installation crew. An overall positive experience from start to finish so I can enjoy the savings on my electrical bill. Thank you EmPower!